We know the BEST way to spend the upcoming April School Holidays! 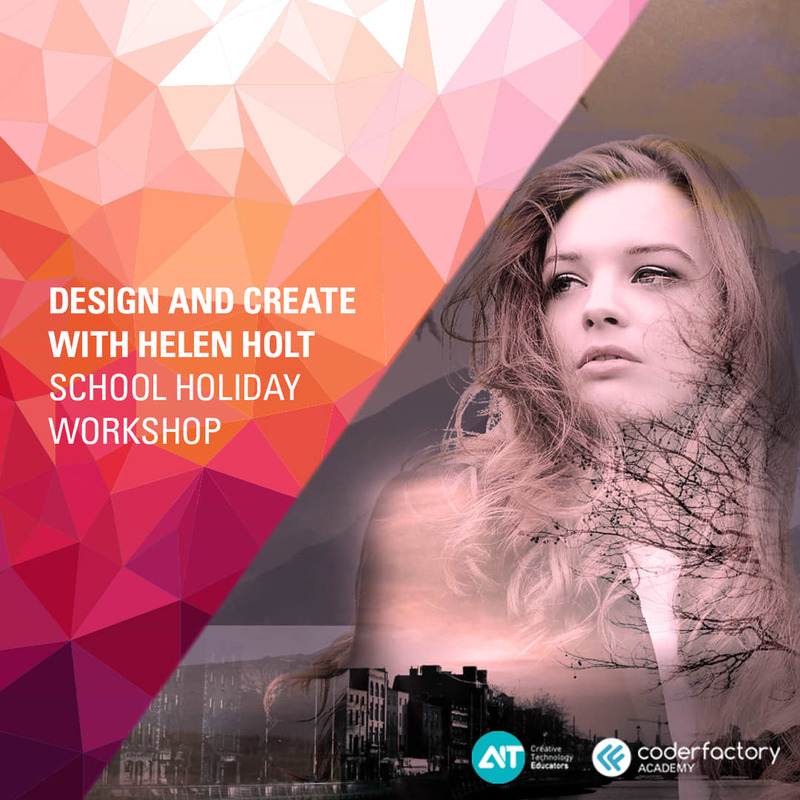 The April school holidays are coming up and we've got the perfect way for teens in Years 9-12 to spend them! At a time where Australian students are slipping behind in STEM – science, technology, engineering and mathematics – we’re on a mission to make sure we can help students in the technology space. We'll be delivering 3x different workshops in Sydney, providing teens with the ability to learn some great skills in Photoshop, Game Development and Virtual Reality. With the digital space booming more and more, the knowledge they will learn from these workshops will provide them with the foundations to excel during high school and start thinking about their dream job! Game Development and Unity 3D Workshop - this 2 Day workshop will provide the students with an overview of working in the creative industry. On Day 1, they'll create some 3D Models and Animations and apply them to a turntable video reel. Day 2 will see them using some popular game engines that will incorporate their turntable reel and leave them with a really cool project that they can take home and show family and friends! Creative Photoshop Workshop - during this 1 Day workshop, students will explore the world of digital photography and learn to manipulate images and understand the design principles. For those considering a role in photography or areas within creative arts, this is a perfect start to kick starting that career! On the day, they'll work with Adobe Lightroom and Adobe Photoshop, work on their own creative piece and understand the principles of working in this area. 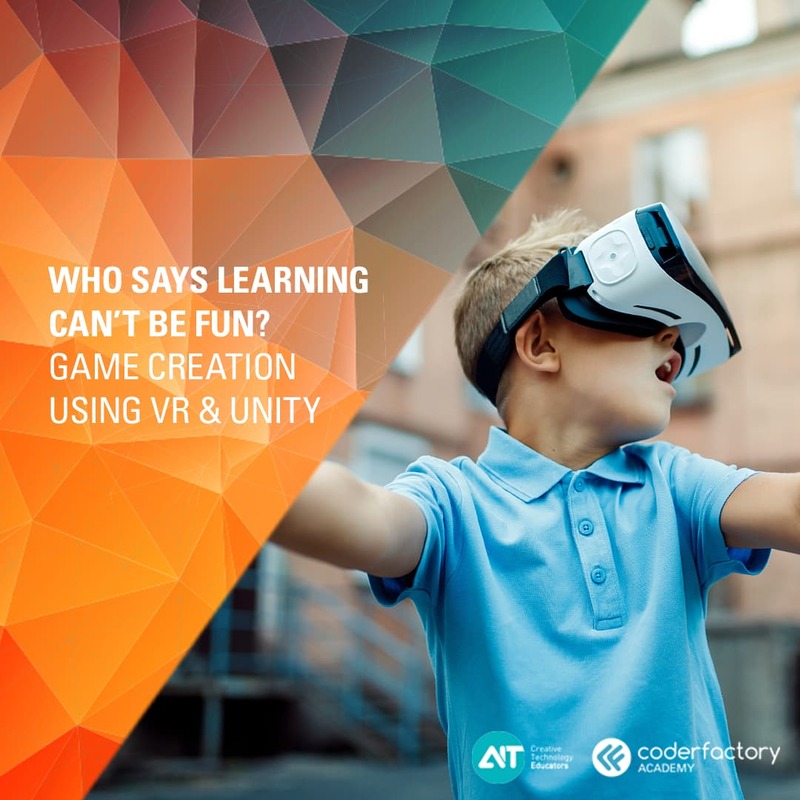 Virtual Reality (VR) and Game Workshop - in a world where VR has completely boomed over the last year, this workshop is a great way for students to gain an insight into this technical innovation! 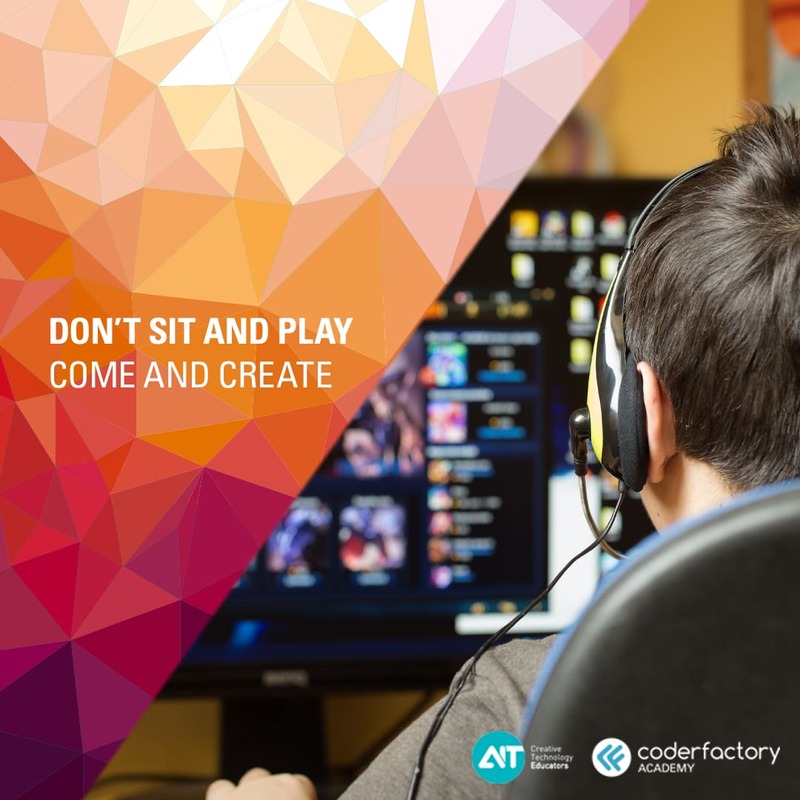 Students will have the opportunity to create their own 3D level designs, script some gameplay mechanics and more! We promise they'll be talking about these workshops for months!